This silly book is one of my "guilty pleasure" books. 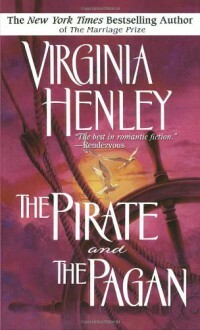 I love the English history she weaves into the story, the descriptions of court, and the pirates. I'm a sucker for a good pirate story. Summer and her brother ( spider) have to fend for themselves , she is called to her aunt house because her father has died , once she reaches there ,her aunt tells her that in order to keep her house and her horse she should try to get herself a rich husband.